Michael stopped by MLB's Express Written Consent to talk movies, television, comic cons and the bag of tricks every actor should bring to an audition! 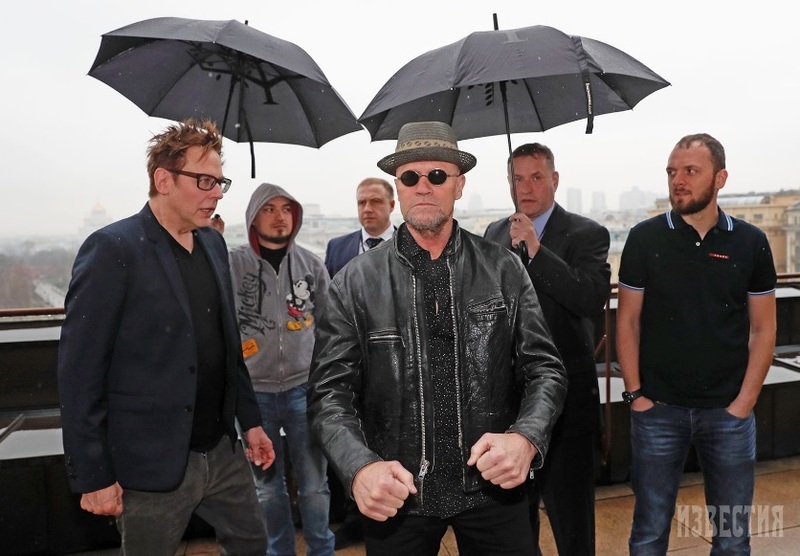 Michael Rooker made his first visit to Russia this week to attend the Guardians of the Galaxy Vol 2 press event and premiere in Moscow with James Gunn and Pom Klementieff. 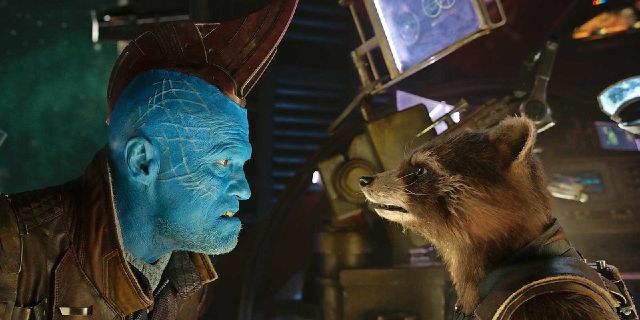 These fantastic photos are courtesy of Marvel Studios, ArtPalmira.ru and and Aron DeBreeze for Независимая газета. 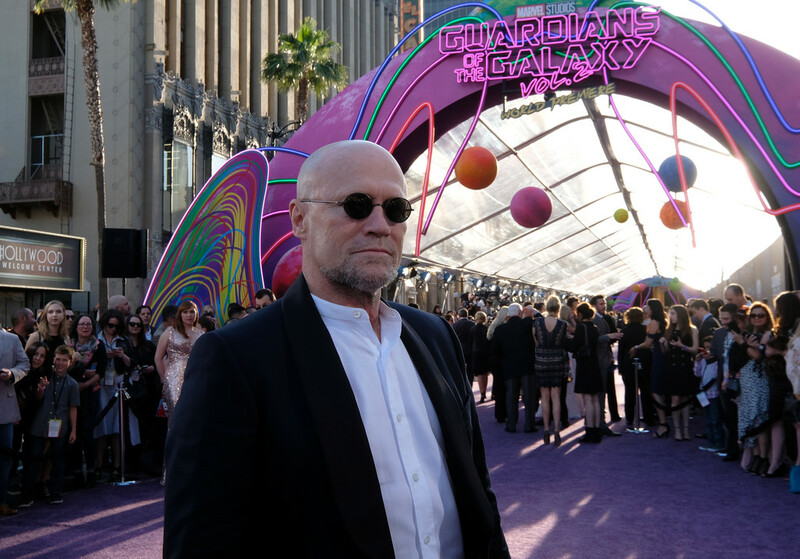 April 24, 2017 – Michael Rooker arrives at the European Gala screening of ‘Guardians of the Galaxy Vol. 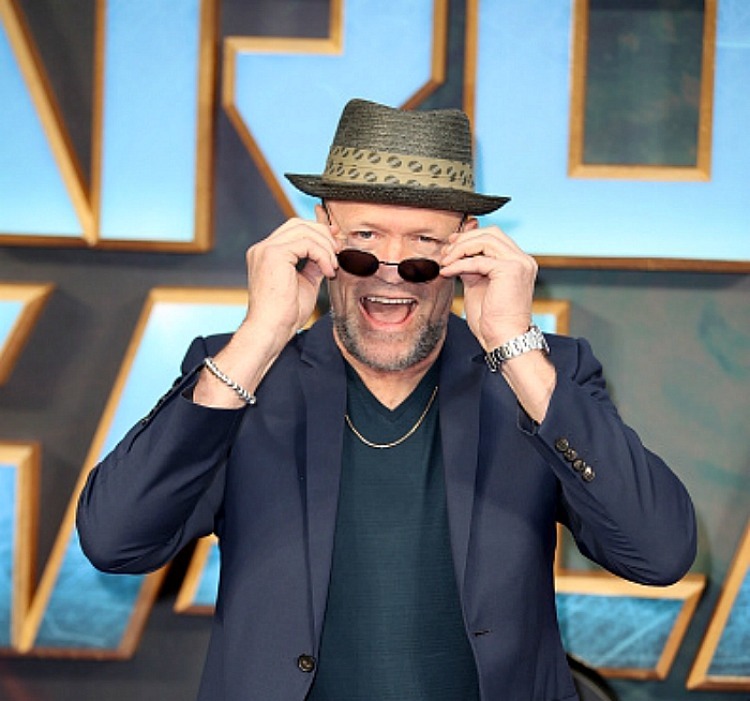 2‘ at the Eventim Apollo in London, United Kingdom! Opening Weekend tickets on sale in the US, UK, Ireland and France now! 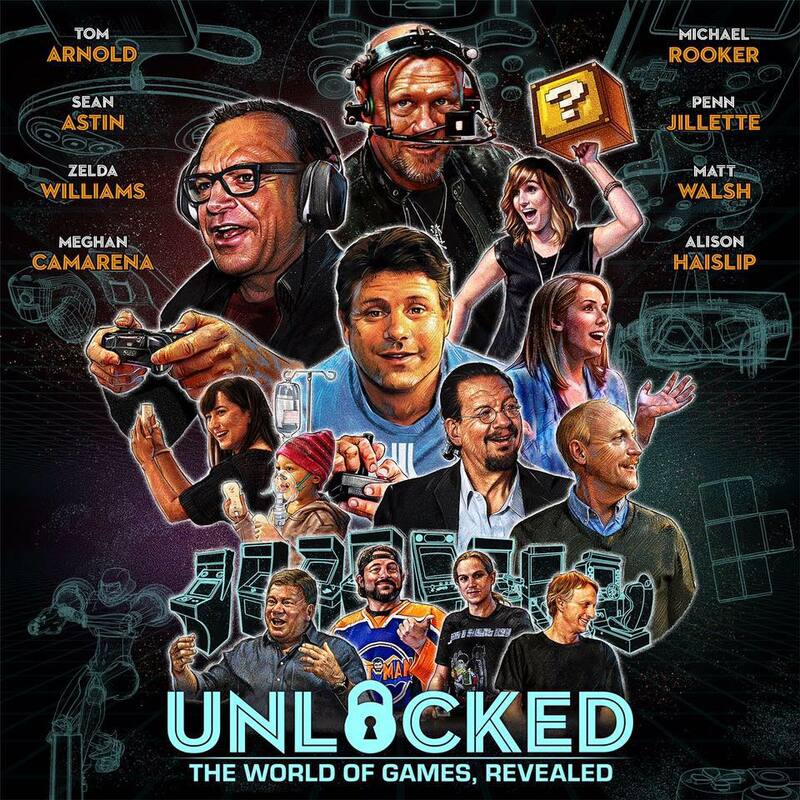 One night only at the Texas Theatre in Dallas - free screening of Unlocked: The World of Games Revealed with Michael Rooker.